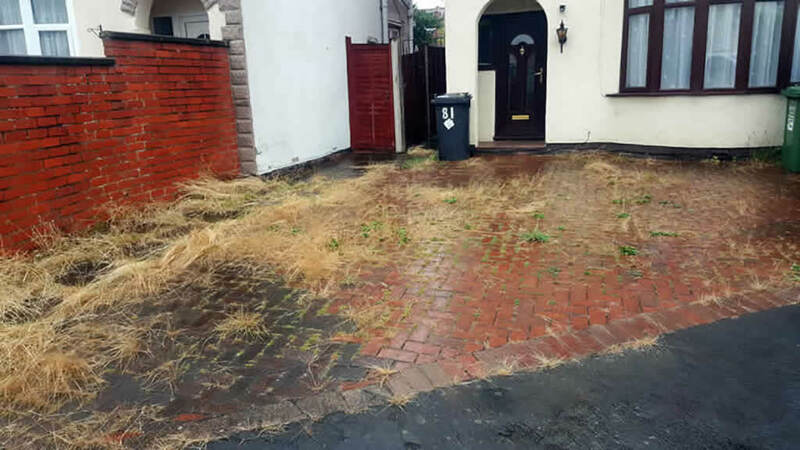 Patio & Driveway Cleaning Service. 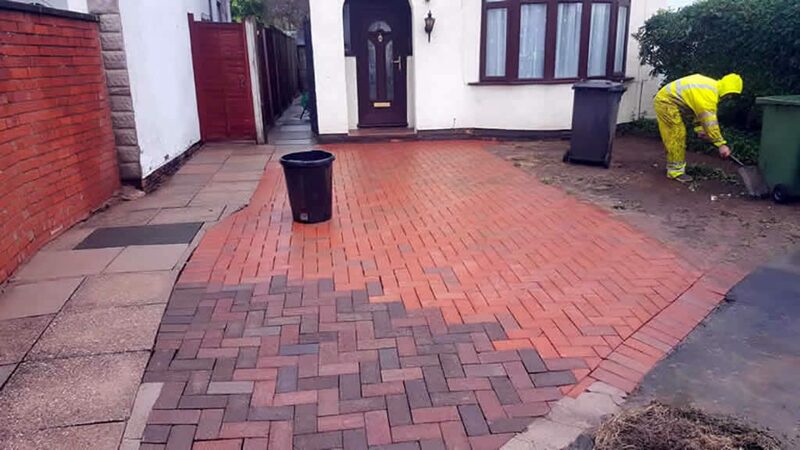 Our Patio & Driveway Cleaning Service restores patios and driveways that have been discoloured by atmospheric pollution, oil stains, weeds, moss and algae. The restoration process uses a chemical free cleaning process, so animals and plants can never be harmed. 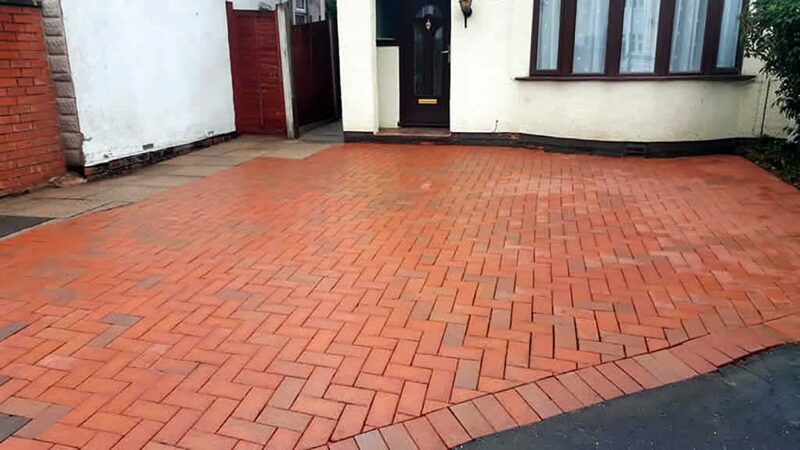 Whatever the material your driveway or patio has been created in, be it block paving, printed concrete slabs, tarmac or natural or re-constituted stone, we will bring it back to it’s near original finish. We can also clean and restore decking. 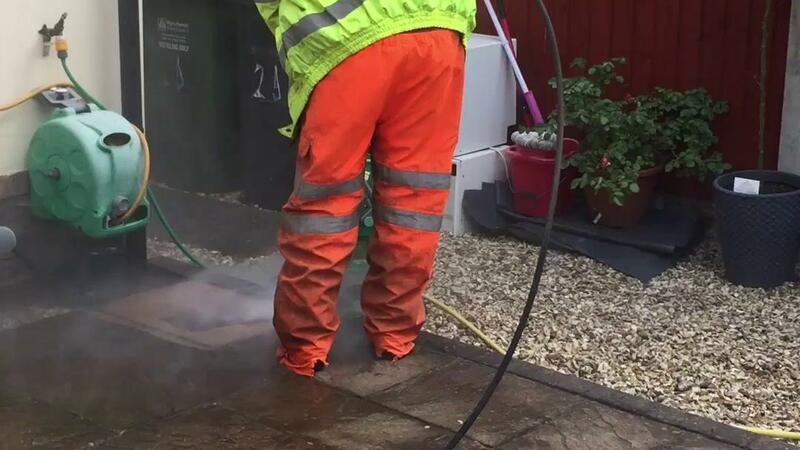 We use the very latest commercial cleaning equipment. These machines are a lot more powerful than the DIY washers and due to the high pressure involved eliminate stubborn stains. All we need is a water connection from you; no electricity is used during our cleaning process.